Millions turn out to vote in U.S. general elections, and there were reports of long wait times at some polling places on Election Day in 2012. The authority to regulate elections is shared by federal, state, and local officials; however, responsibility for conducting federal elections primarily resides with about 10,500 local election jurisdictions. 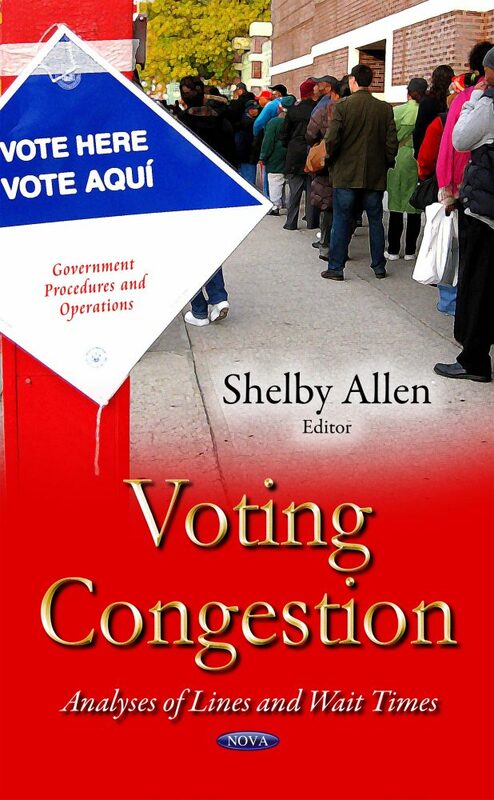 This book addresses the extent to which local election jurisdictions collected data to measure voter wait times and had long wait times on Election Day 2012; and the factors that affected wait times and their impacts across jurisdictions.